So I apparently love the music of the Kinks! Who knew? Alan has brilliant taste in musicals and he’s always challenged me (in his own quiet way) to watch something different each time. I didn’t think I was going to love Rock of Ages, but he won tickets, we went and I was standing up and jumping up and down like a mad thing towards the end of the musical. I thought I was going to hat We Will Rock you, but I was bopping my head to each song. I didn’t think I knew a lot of Queen song, but apparently I did! I didn’t know what The Commitments was about. Alan got the movie, we watched it and I fell in love with the songs. The theatre version was even better! I was up there dancing like a woman crazed whilst Mustang Sally was sung! 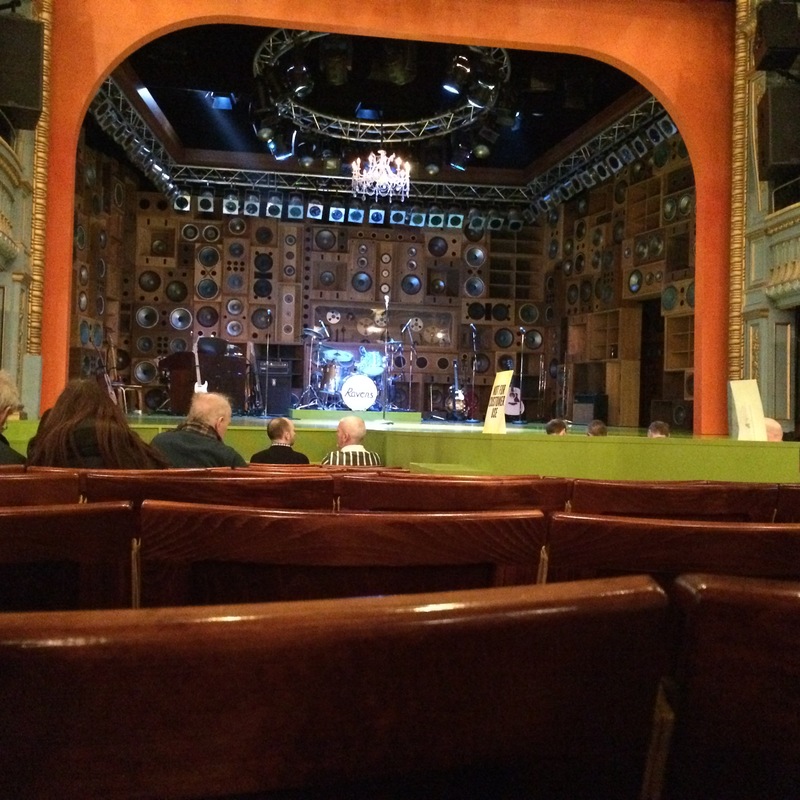 One musical I was totally unsure about Sunny Afternoon. I wasn’t entirely sure I liked the Kinks so I wasn’t sure I’d love the musical. But Alan had already booked tickets so we were going. But guess what, I apparently knew more songs by The Kinks that I thought I did. And I loved the musical. So much so that I agreed to watch it again! 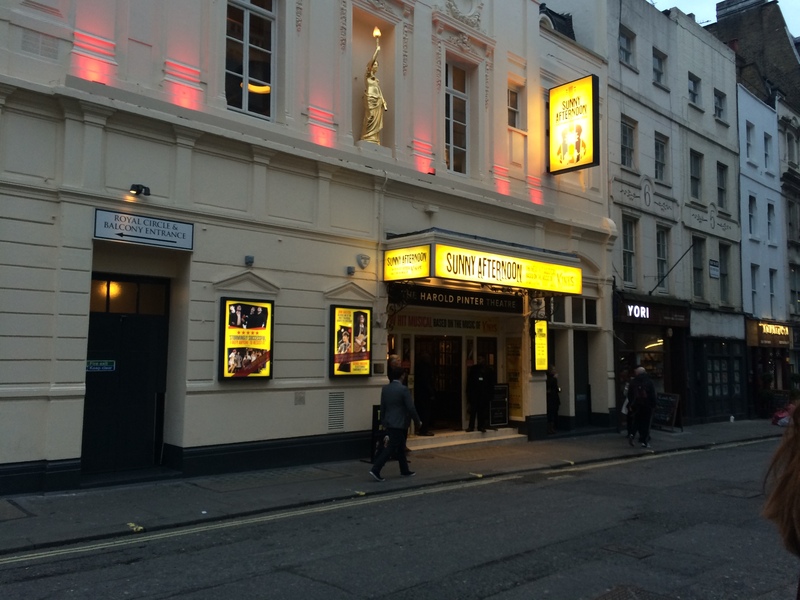 I was so pleased that Sunny Afternoon won Best New Musical in the 2015 Laurence Olivier awards. Because it was well-deserved. If you get the chance to (I think they’ve added more dates – don’t quote me as I could be very mistaken! ), go and see it. If you don’t, at least buy the CD of the London cast performing. My favourite of favourites is the a cappella version of Days. It will tug at your heart strings!